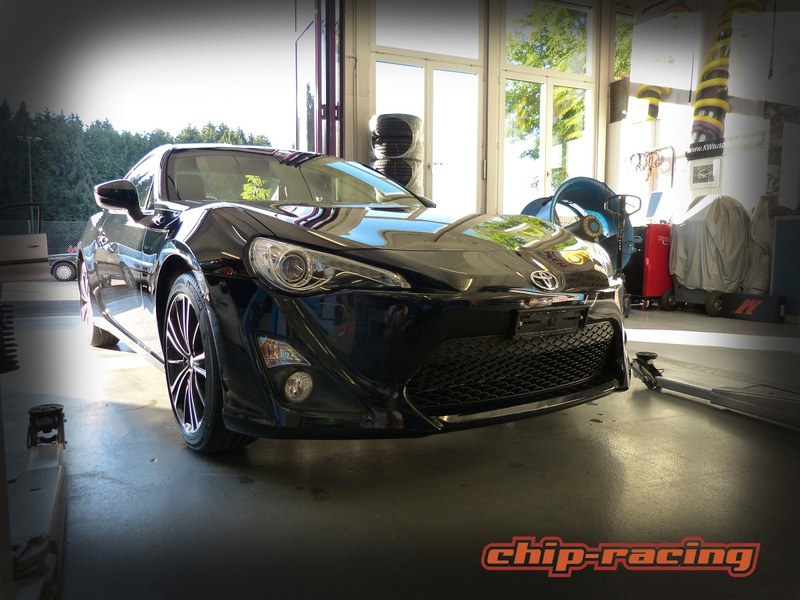 Chip-Racing is proud to introduce our very own Toyota GT86 project car. In pursuit to build the ultimate street machine, we’re happy to have this platform to work with. It gives us the possibility to continously develope on our CRTEK’s and tuning stages. We can make sure to offer our customers only the best parts and highest quality! Stay tuned for all the latest news and updates! In this place you’ll find all the latest updates, dynosheets and tests. 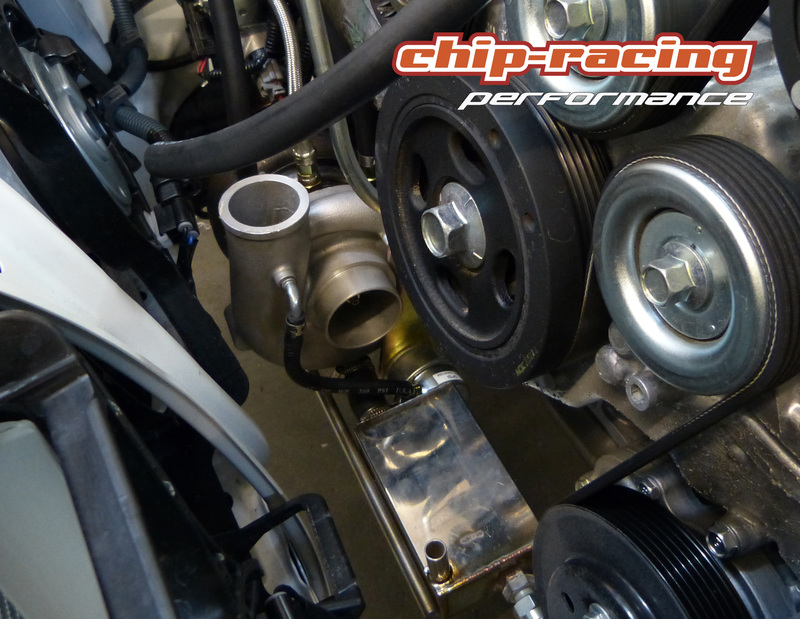 Update: CR280 Turbokit for Subaru BRZ and Toyota GT86 now available with CH-homologation! 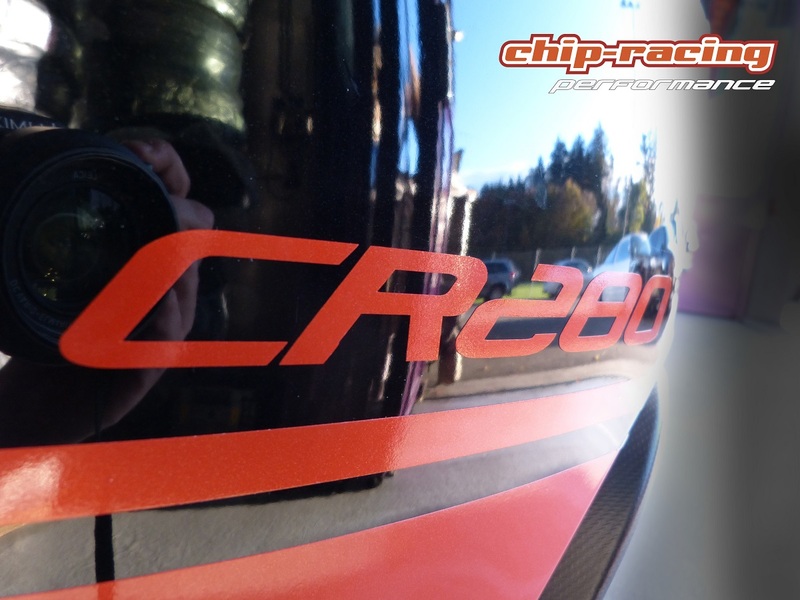 Update: Our CR320 package is ready to hit the road! More infos here. We just picked up our brand new Toyota GT86 and the project build is allready in process. 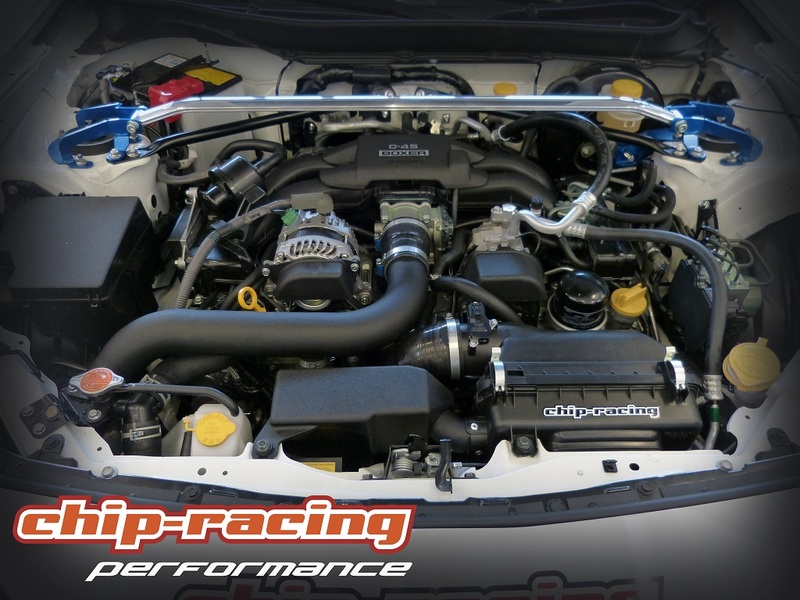 The GT86 Turbo will represent Chip-Racing’s quality and know how, which we achieved during the past 12 years! We currently working hard on developing on the Toyota GT86 and Subaru BRZ tuning. We will soon be able to announce complette flexfuel systems for both, GT86 and BRZ, along other project and news! For the Auto-Zurich the Chip-Racing GT86 Turbo will be equipped with many parts from our GT86 and BRZ Tuning programm, of course all the parts and tunings are available with CH-Homologations, making our GT86 fully street legal! This years Auto-Zürich 2013 will take place from 31.10-3.11.2013! We’re looking forward to see you at our booth!